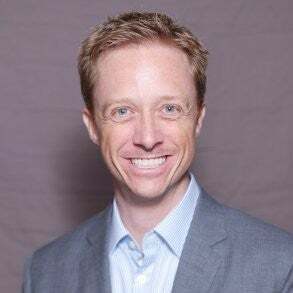 [San Francisco, CA, August 1, 2018] Conversation Intelligence leader, Gong.io, announced today that it has named former LinkedIn Sales Executive, Ryan Longfield, Chief Revenue Officer. Longfield will help drive Gong’s rapid growth. Gong.io helps salespeople have better conversations by using AI and machine learning to pinpoint what the top performers are saying and doing differently. Those behaviors can then be replicated across the entire team to increase quota attainment and slash on-boarding time of new team members. Customer-facing teams at hundreds of companies like LinkedIn, GE, and ZipRecruiter use Gong to improve their customer experience in millions of conversations every day. Ryan Longfield joins Gong after a decade of successful sales leadership roles at LinkedIn. In his most recent position in the company’s North American business of LinkedIn Talent Solutions, the largest division at LinkedIn, he managed 250 team members and was responsible for new business acquisition, SMB client growth, and retention.